Varsity Blues – What Do You Really Want for Your Children? I’m Such a Simple Man. I Love My Dog. Get my Blog Posts delivered to your inbox! When I feel as much contempt as I felt for Lori Loughlin, Felicity Huffman, et al., I stop and ask myself, “And how pure are you?” This current trick of buying the offspring of the wealthy an admission to college particularly enraged me because I’ve just put our three kids through college, after seeing them gain admission the honest way, and as a child psychiatrist, I work with many families who are going through the process right now. It can be an arduous, stressful process full of fear, uncertainty, and disappointment. To see some select few buy their way around it is disgusting at best. But moral outrage always makes me think twice. As I said, how pure am I. Every Sunday in church I confess to God that I have sinned in many ways and have once again not lived up to my promise to love my neighbor as myself. That these various wealthy people used their money to do what they now, I would imagine, are thoroughly ashamed of having done, makes me think of them, if I stop and think, rather than simply react as the primitive man I can so easily be, that they are ever so human. A snake-like character (who has his own all-too-human qualities) tempted them with one of the most alluring and appealing of all prizes a parent can be offered, a plum college admission for their son or daughter, thus sparing said child the pain and possible humiliation of the highly competitive college admission process. The snake’s wealthy target couldn’t resist a guaranteed admission to a desirable college (knowing nothing of the true value of competing to get in, or the true value of college in general, or probably the true value of just about anything in life any longer) and so he jumps for offer. His or her son or daughter has it made, right? Little does the wealthy person know that even had the bribe not come to light, the transaction nonetheless would have cast a curse upon the child’s life forever. These wealthy people were blinded by what they took to be love, were they not, and they saw a way they could afford to help their child, or so they thought, not knowing that this help was crippling, just as it had likely been ever since the child was born. Good parents do not do this kind of thing, regardless of their wealth, but I go off track. My main point is Loughlin, Huffman, et al. are guilty of being human. Sure, I sat in judgement of them when I first heard of this and thought it represented everything venal and detestable about wealth and privilege and underscored the hypocrisy of so many people who pretend to be one person but are in reality another. But then I thought of my own little hypocrisies, my own little sins, and I reminded myself maybe I hadn’t done what those folks did simply because I didn’t have that kind of money and that snake had never approached me. I don’t know Felicity Huffman. I bet if I sat down and talker with her I’d like her a lot. I just think that judging people is a really dangerous habit to get into. I sure don’t want other people to judge me. So I’m going to try to look at the humanity of the Varsity Blue scandal and learn from that, rather than heap more scorn and contempt upon people I don’t even know. Don’t assume you know. Before you spend another day as a parent (or as a teacher or a coach or anyone else involved with children), try to answer this deceptively simple question: What do I really want for my children? Is it admission to the most prestigious college? Is it trophies and prizes and stardom? Is it….READ MORE HERE! 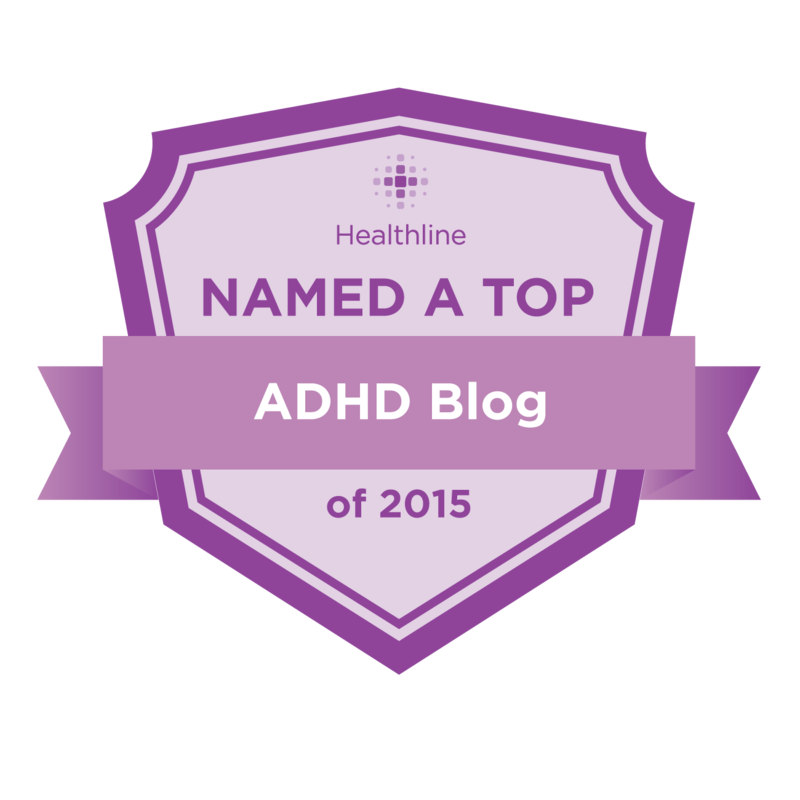 * how to become an ADHD coach; and more. Sending a big thank you to everyone who submitted questions and to YOU, my loyal listeners. If you have a question for me, please send it to: connect@distractionpodcast.com or call 844-552-6663. Thank you. Send Dr. Hallowell's Blog Posts to My Inbox! or follow my blog through RSS 2.0 feed or FeedBurner. All rights reserved. Content may be used only with prior permission.